Kitkooh[TM] Publications -- THUNDER CAVE -- Once upon a time . 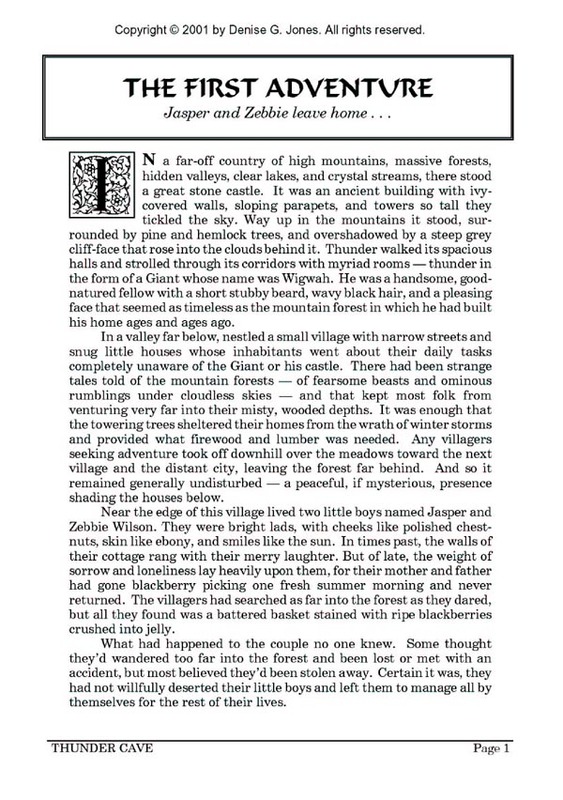 . .
Click here to read full first page on the 2001 edition.